Note: As a courtesy to our customers, we provide online tutorials on how to configure various email software. Our staff, however, are not able to provide support on how to use Microsoft Outlook. For further assistance in using Microsoft Outlook 2013, please see... Outlook 2013 killed three features that many Outlook 2010 users want to get back. The ToDo Bar doesn't exist any more (although there's a tile that says To-Do Bar, it isn't the same as Outlook 2010). 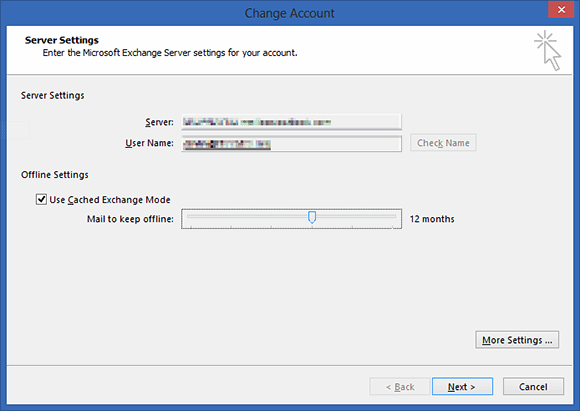 Outlook 2013 killed three features that many Outlook 2010 users want to get back. 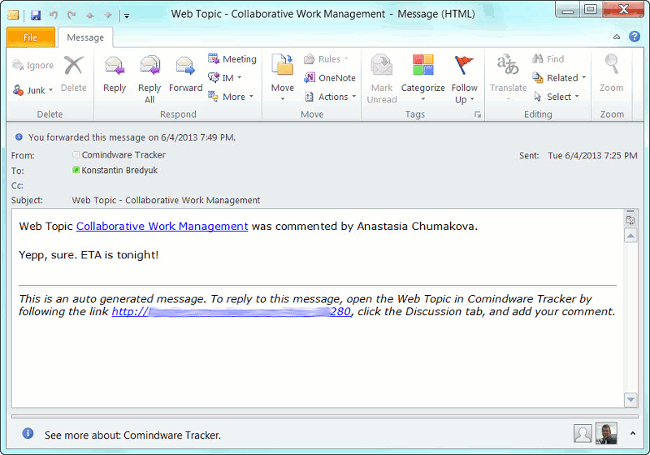 The ToDo Bar doesn't exist any more (although there's a tile that says To-Do Bar, it isn't the same as Outlook 2010).